Andalusia in southern Spain is a sleeping giant when it comes to quality road cycling. The inland mountains offer a peaceful setting and incredible mixed terrain rides. 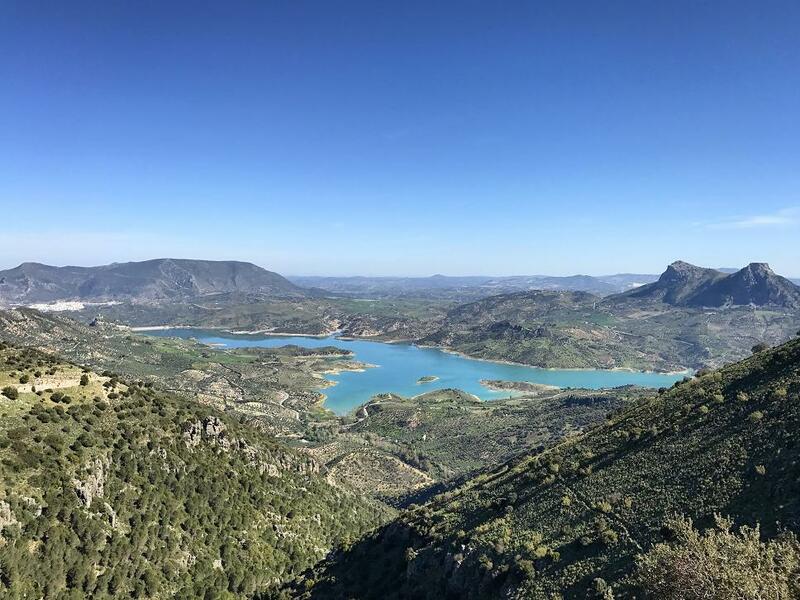 Sierra de Grazalema, Sierra Cazorla and Sierra Nevada are well kept Spanish secrets and for road cycling are a few of the best national parks in Europe. 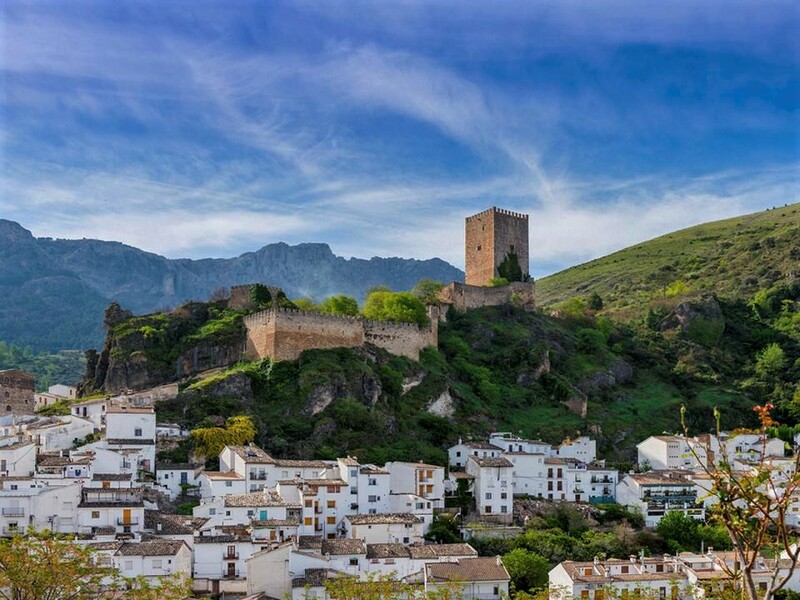 Sierra Sports & Tours calls Andalusia home and for this reason we are pleased to roll out 10 guaranteed 2019 departure dates across our Costa del Sol (Malaga to Ronda), Route of the Caliphate (Granada to Cordoba) and Renaissance Spain (Baeza to Cazorla) road cycling tours. 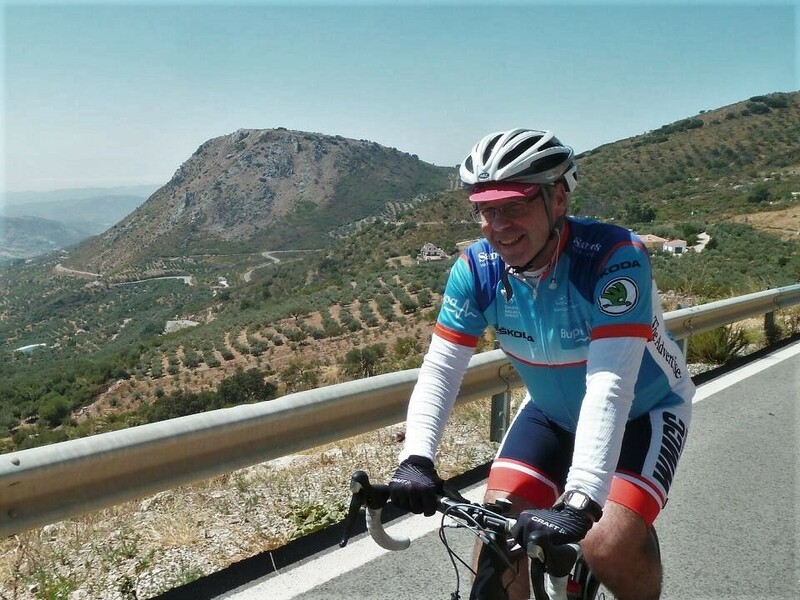 Mountains, history, olive groves, national park, sunny weather, beach, gastronomy and La Vuelta (Tour of Spain) routes at every corner all combine to make Andalusia the perfect cycling holiday destination. With 300 days of sunshine per year we look forward to welcoming you to southern Spain for your next European cycling adventure!